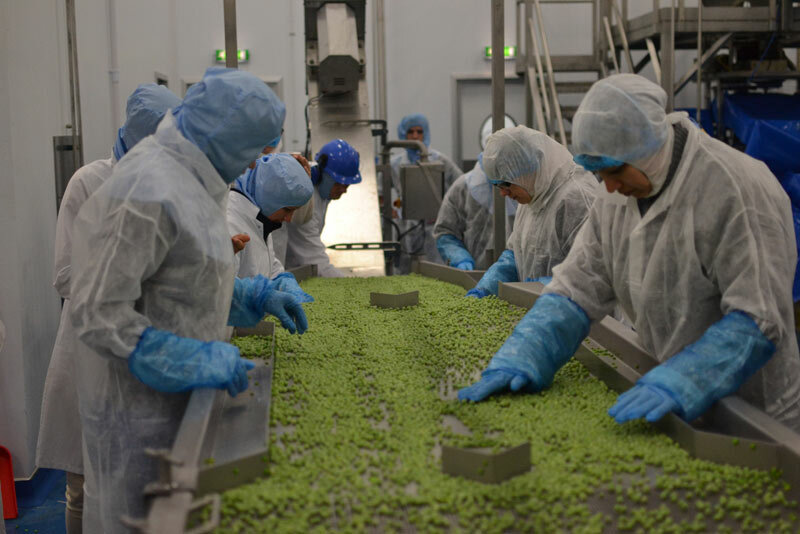 Hartley’s has been processing fresh ingredients for over 50 years and has recently invested £2.5m in a cutting-edge production facility in Yorkshire. The company has been a long term supplier to Heinz, Baxter’s and Weight Watchers. We provide Hartleys with a creative PR campaign themed around the ‘science of safer ingredients’. Writing press releases, articles and blogs for the food sector requires specialist skills, and Hartley choose to partner with us because of our track records of doing this over the years. Our PR team secure ongoing coverage for Hartleys in the key food journals, which has helped increase the number of visitors to its website. It has also helped get across the recent investment and position Hartley’s as the authority on Safe Ingredients.